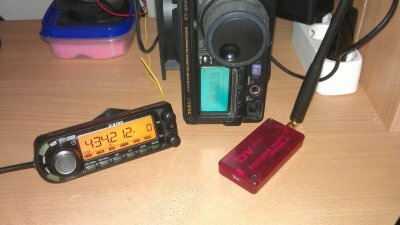 My D-star and Echolink radio and computer. 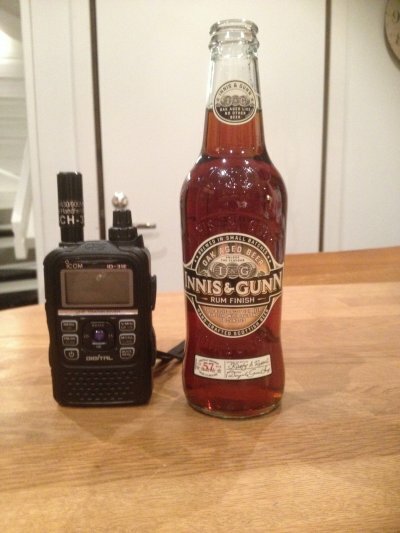 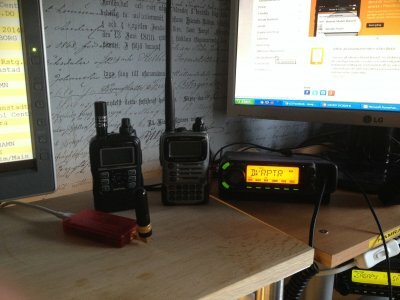 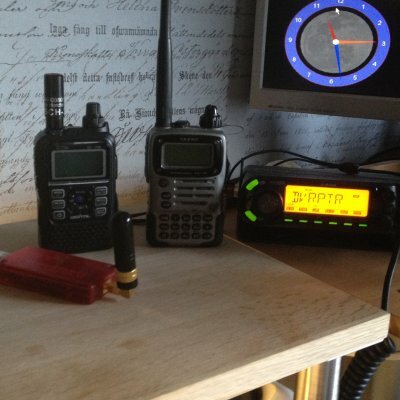 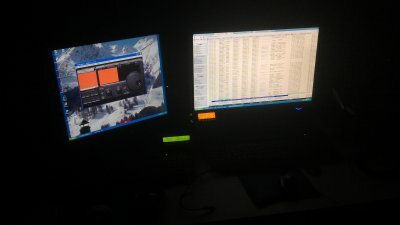 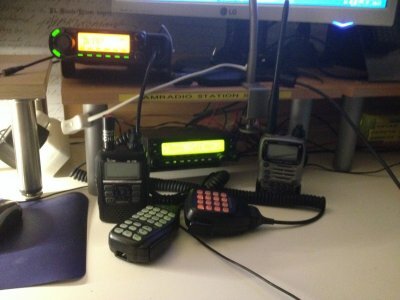 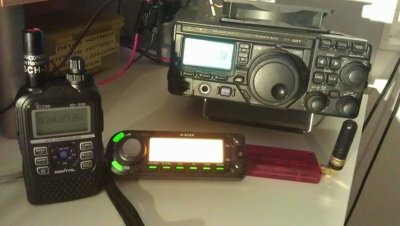 Here is my D-star stuff Icom ID880H and my DVAP , And my ID31 quite superb hand device. 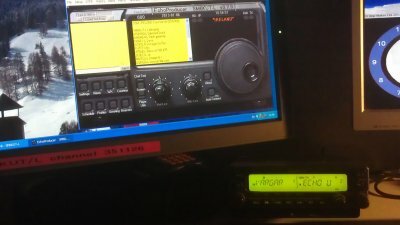 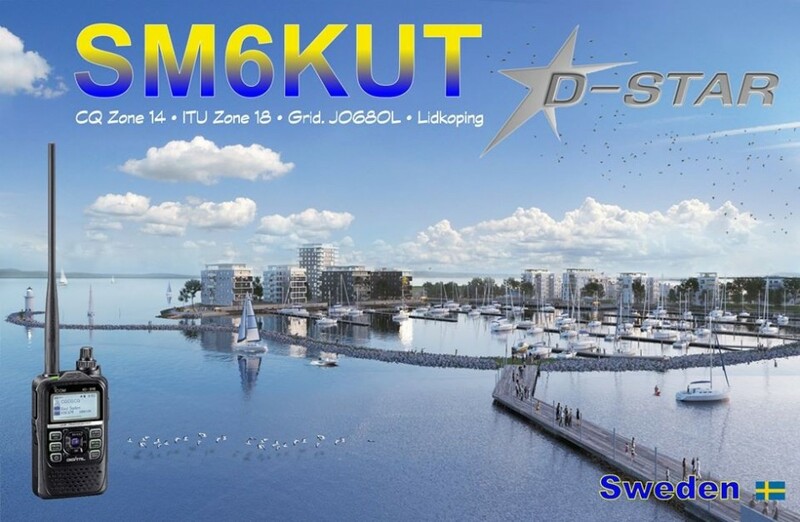 And so do I run my Hotspot DVRPTR board V1 with my Yaesu 897E at 70cm. 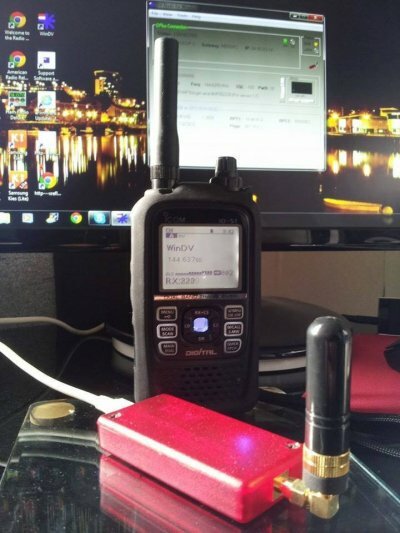 And now it has been running for almost 1.5 year and it works absolutely superb.